Lauren is the calming force of Lost Girl, and currently Bo&apos;s girlfriend. She&apos;s level-headed, smart, and sweet. This decaf blend suits her personaliTea perfectly! Part of the Lost Girl Tea Series from the hit show, Lost Girl. Enjoy all the flavors! 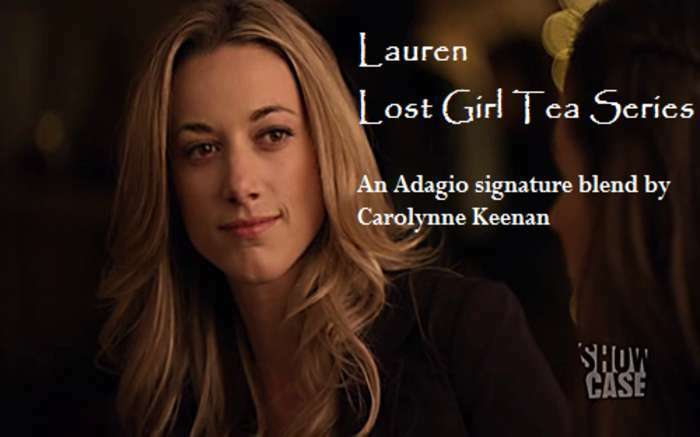 Lauren - Lost Girl Tea Series has hooked up with bo - lost girl tea series. Love Lauren - Lost Girl Tea Series? This is just one of 5 teas in this fandom. Check out the whole series.